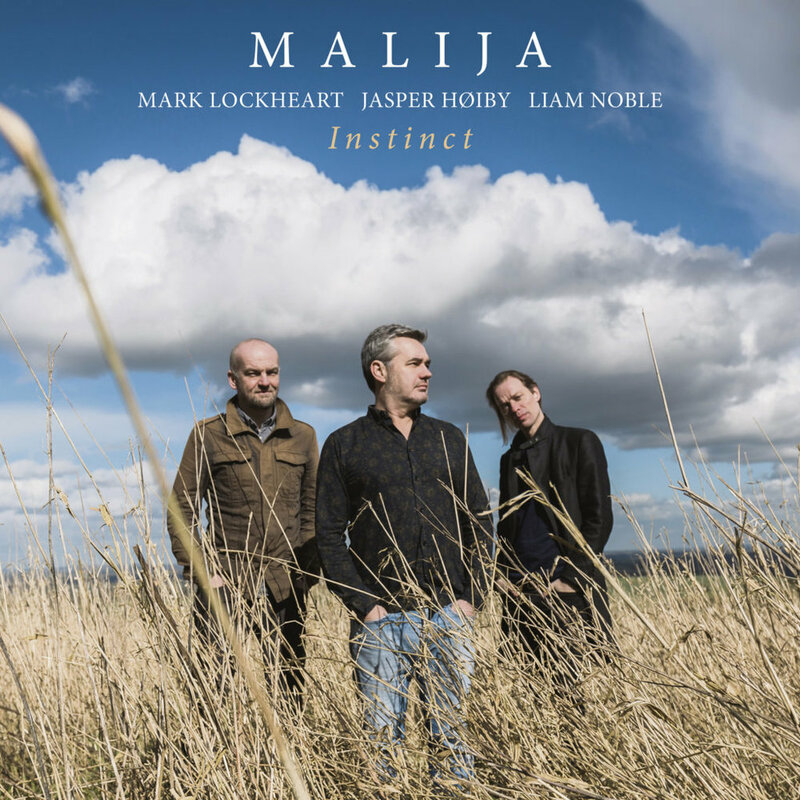 As part of the final leg of their UK tour, ‘chamber jazz’ trio Malija stopped by the Royal Welsh College of Music and Drama for a memorable and completely captivating performance. The trio comprises of Liam Noble on piano, Mark Lockheart on saxophone, and the Danish Jasper Høiby on double bass. A relative powerhouse band, Malija is made up of musicians who each have highly acclaimed recording and performing careers in their own right. Høiby with the piano trio Phronesis, Lockheart with groups like Loose Tubes and Polar Bear, and with Noble having performed alongside a variety of artists ranging from Stan Sulzmann to Shabaka Hutchings. The band have recently released their second album, Instinct, which was recorded in Copenhagen; their 2015 debut album The Day I Had Everything, was recorded at Cardiff’s own Fieldgate Studios. 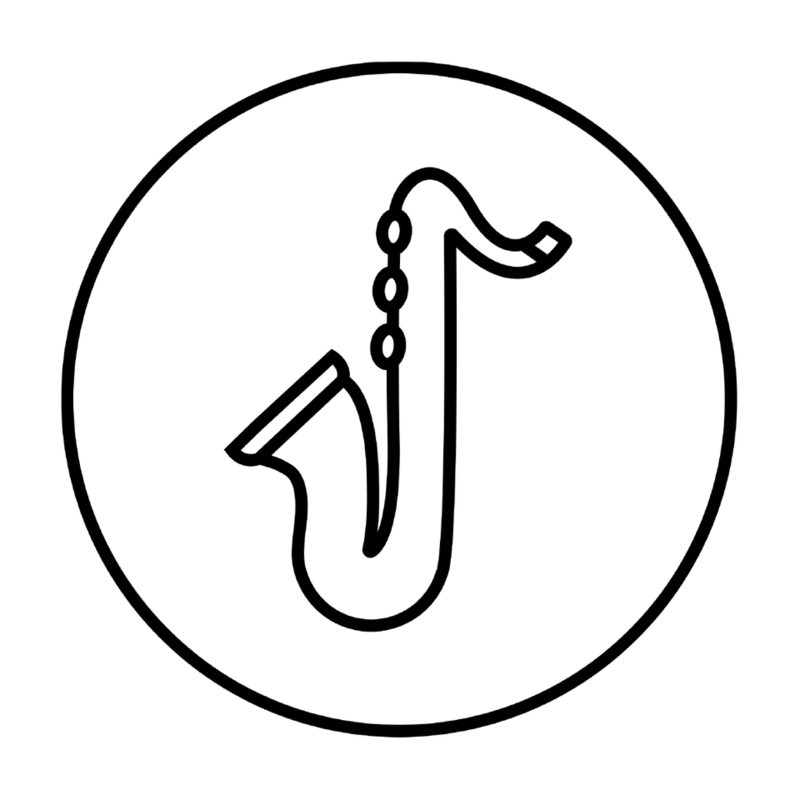 Each band member has contributed compositionally to the band, with the performance resulting in a dynamic mix of fugal counterpoint, folk-like melodies, blues riffs, and free improvisation. There was a conscious focus on texture and soundscape, with Noble muting his piano strings with his own sheet music at one point, and Lockheart switching between airy, breathy tones to more full-on, rich sounds in the lower registers of his tenor. There was also a general sense of bonhomie between the trio. At certain moments it seemed like they were refreshingly still surprising each other with their playing. Names of tunes such as ‘TV Shoes’ and ‘Elegantly Posh’ displayed yet further the level of relaxed good humour that the band have maintained despite their high level of musicianship. Echo What brought you together as a trio? Mark We met because there was a chance to play in a showcase in New York. They couldn’t take a band that I had at the time, a bigger band, so I phoned these guys up. So we all brought music to the rehearsal, and that’s how that came about. E How’s the tour going so far? M It’s almost done. There’s a bit more after Christmas. J It’s great you know. There’s nothing like playing every night. That’s how you get to know the stuff, and each other. Liam And people seem to like it as well, which is a bonus. E Your album’s called Instinct. How much of your playing is instinctive? L It varies from piece to piece. J Yeah. Some pieces are three pages long, some are written on the back of a piece of toilet paper. I have a tune like that you know, half a page. One little melody and a couple of chords, and that’s kind of it. L And I’ve got a tune about five pages long, but the bit that’s improvised is only about this big in the middle, but that goes on for about seventy percent of the tune. And then Jasper has a tune where there’s written bits, and then open, improvised sections. Sometimes it’s distributed differently as well. E How far do you compose for each other’s instruments? J We write specific things for the instrument. You try and test things out, find out what works best for the instrument. M You just have to be open to change it I think. Because if I write something, Liam might find a better way of playing it, a better chord or something. So you just can’t be too precious about some of it. It’s the same with me. If Liam or Jasper write me something, I might put it in a different octave just instinctively. And then they can say, “I don’t like that.” Little things like that. E How different would you say this is album is from the first one? J Oh, night and day! M Well John Turville reckons it is! You can put that on the record sleeve! Um, how’s it different? Well I think one of the things is that we didn’t play the music very much to start with, with this album. We didn’t gig it, we just rehearsed it. So when we recorded it, it was like playing it for the first time in a way. So there’s a kind of freshness and approach to it that’s different from now, and I really like that. Whereas with the first album, we did gig a bit, didn’t we? Well we played at Rochester, and we played at the 606 and Vortex. So we did a few things before we recorded. E And what was it like recording in Copenhagen? M It was fine except we had to stay at Jasper’s house. That was a downer! J I can’t believe you just said that. That is the end of this band. M It was great, yeah. And the studio was really nice. And I knew the studio, because we did Jasper’s album, the Fellow Creatures album there. And I loved it then, I thought it was a great studio. It was lovely because we all played together. There was no separation. The first album, we were separated a bit, so it was a nicer playing experience this time. L It’s a very long piano. It’s a long way from where you sit to the end of it. Nice big strings. It’s like driving a sports car after having a Ford Cortina.